Microsoft’s Xbox marketing manager Aaron Greenberg has revealed that Forza Horizon 4 is the best-selling game in the Horizon series so far. Greenberg shared this milestone while accepting an award for best sports/racing game at this year’s Game Awards. 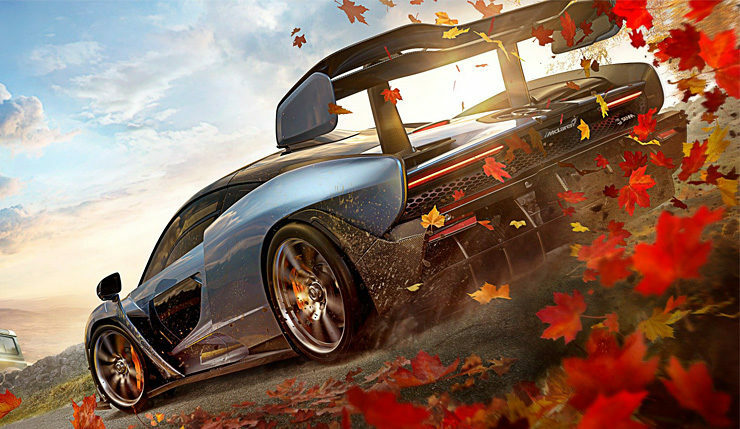 Forza Horizon 4 is available now for both Xbox One and Windows 10 PC. The game was released back in September of this year.